Size: 2XL, Color: Blue/Navy Plaid (-) is currently out of stock! Size: 3XL, Color: Blue/Navy Plaid (-) is currently out of stock! Size: L, Color: Blue/Navy Plaid (-) is currently out of stock! Size: M, Color: Blue/Navy Plaid (-) is currently out of stock! Size: S, Color: Blue/Navy Plaid (-) is currently out of stock! 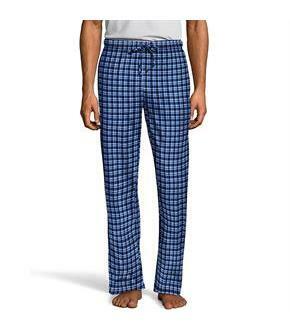 Size: XL, Color: Blue/Navy Plaid (-) is currently out of stock! 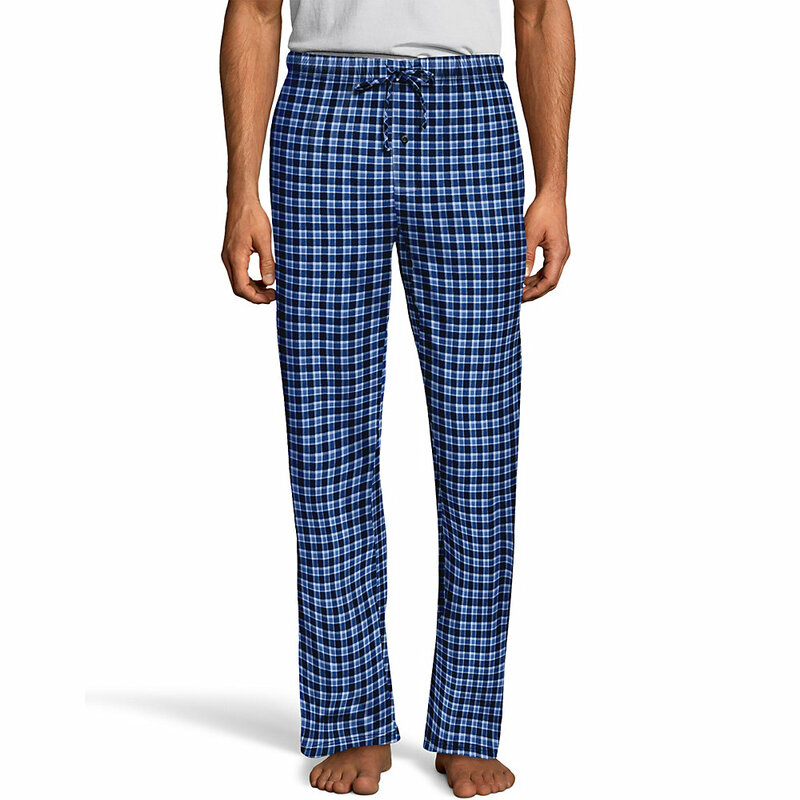 For chillin' in comfort.ComfortSoft cotton waistband on 100% soft, cotton lounge pants.Adjustable drawcord and on-seam pockets.One-button fly.31' inseam.